Official website = Best available prices: Check for yourself! Did you find a lower price on another channel within an hour of making your booking? 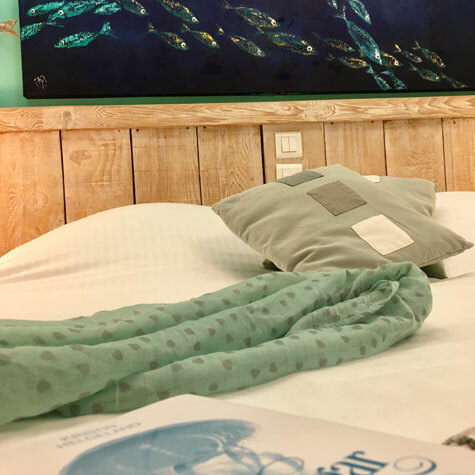 If so, we will offer you a free night on the date of your choice from November to March (except during MIPIM – valid all year long for the same room type, same dates and same conditions). 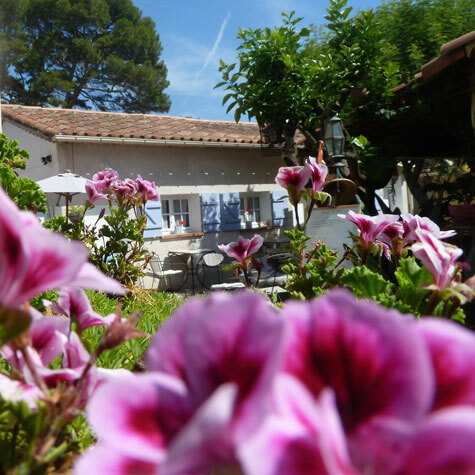 For all stays of 5 nights or more (promotional rates not included): free bottle of Provence wine of your choice. To take away or to enjoy in our hotel with a delicious tapenade! 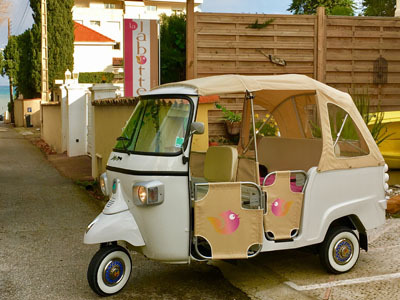 For all stays of 7 nights or more (promotional rates not included): a bottle of Provence wine + discovery tour around the Cape of Antibes in a tuk-tuk. 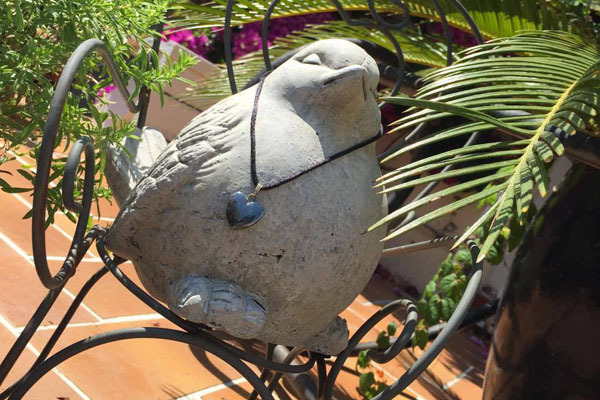 Staying at Hotel La Jabotte in Antibes is waking up to the singing of birds. Bright and quiet, our 9 rooms offer a cosy and relaxing atmosphere, also ideal for working. Overlooking a courtyard, some of them have a terrace where you can enjoy your breakfast in the sun or relax with an afternoon snack. 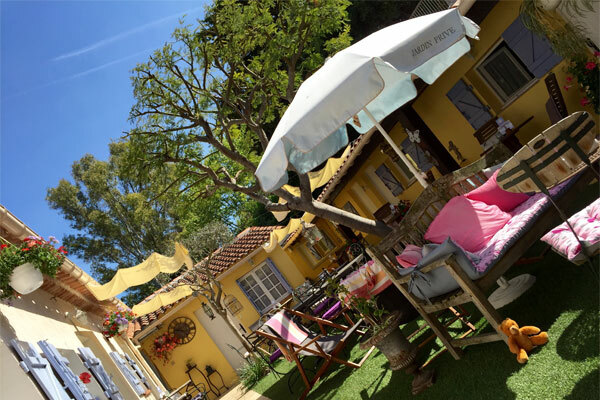 La Jabotte is a haven of peace located in the heart of a magical spot. 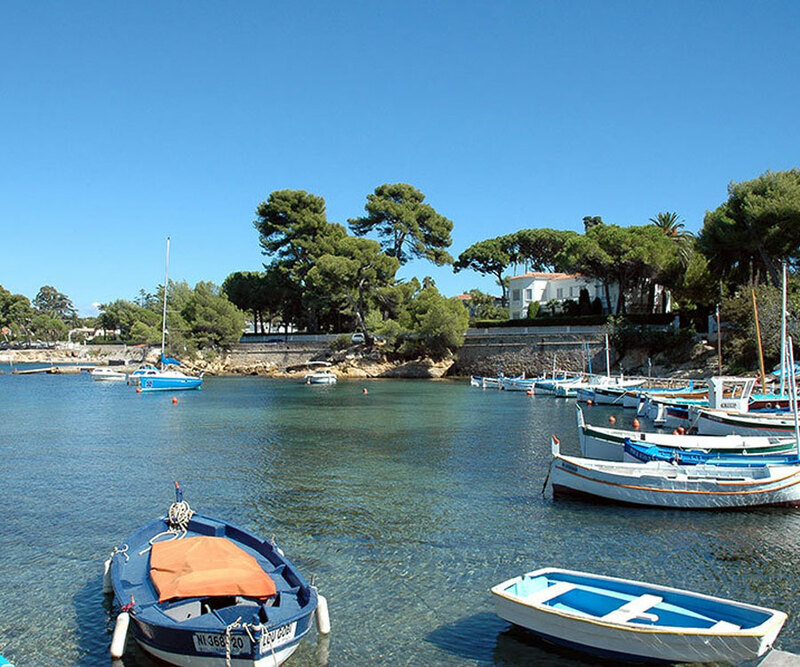 Your charming hotel in Antibes is located in a peaceful spot, just a few minutes from the sea and its free sandy beaches, just a 15-minute walk to the old town along the seafront. French-style breakfast elaborated with products of the highest quality: freshly baked bread and pastries, homemade jams, honey, surprise of the day, yogurt, fresh fruit, fresh fruit juices, selection of hot drinks with free refills… All of which under the sun on your terrace (in your pyjamas if you wish), in the garden or in our breakfast room in winter. You can also order omelette, eggs or cheese depending on what you fancy. Free to rent, 4 bicycles at your disposal. Bicycle parking also available. A parking place will be allocated for you subject to advance booking and availability. For vehicles of maximum 4.3 m. in length (free from November to March, except during MIPIM). Free parasols and beach mats are available. 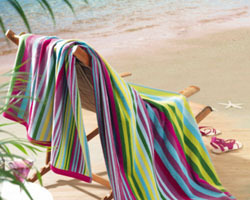 You can also rent a beach towel to avoid occupying unnecessary luggage space. 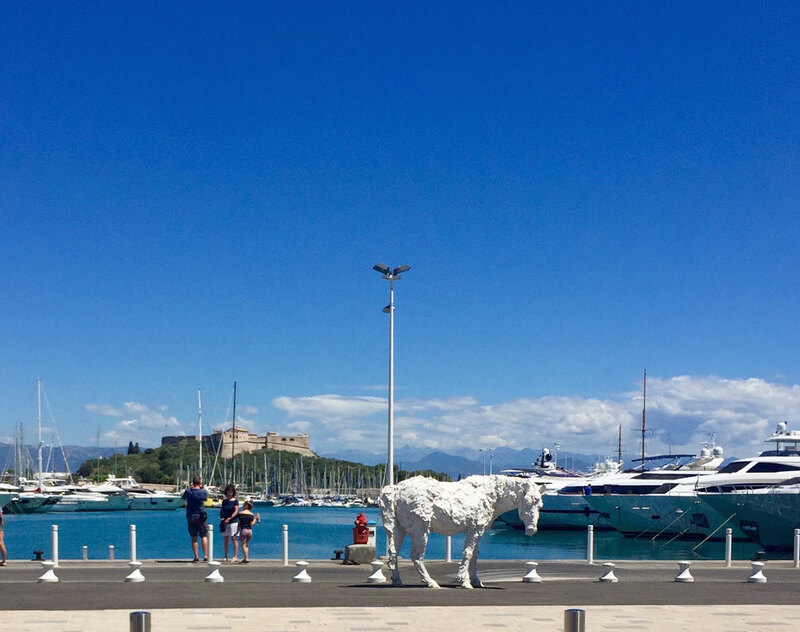 Would you like to make the most of your first or last day in Antibes? We will take care of your luggage for free! 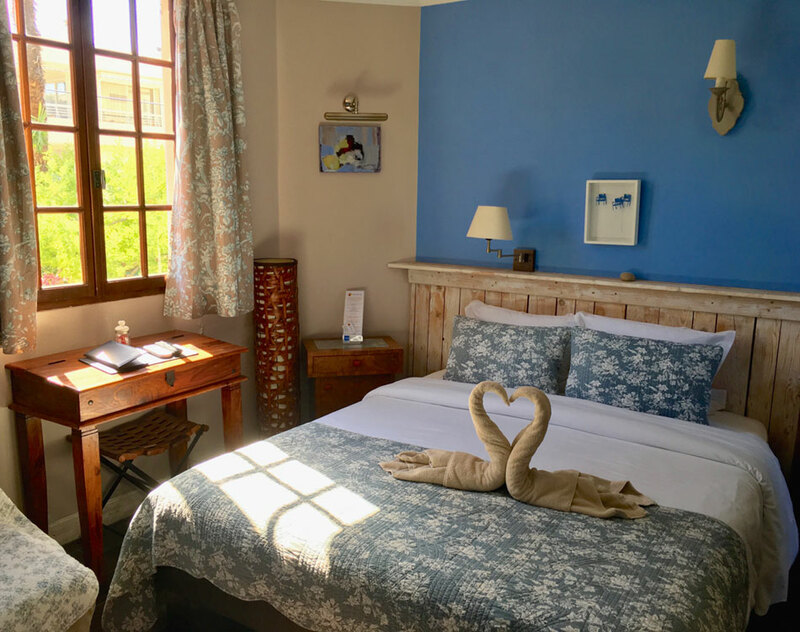 During your whole stay at La Jabotte, our team will be at your entire disposal to satisfy all of your needs. We will take care of your laundry needs every day with our fast service! Would you like to discover the coastline without getting wet? A kayak is at your disposal on site courtesy of the hotel. Free access from your room and throughout the hotel. Taking you anywhere in the town or the surrounding area! We offer a transfer service at special rates (advance booking required). We have complete trust in you, which is why you will have free access to drinks at all times. A moment of well-being just for you? We offer it to you! Sauna open all year. Yes, booking on our official website offers you exclusive advantages! Pay a lot less than on other channels! Early check-in and late check-out available (subject to availability)! Deal directly with us, without intermediaries, and save on your booking!